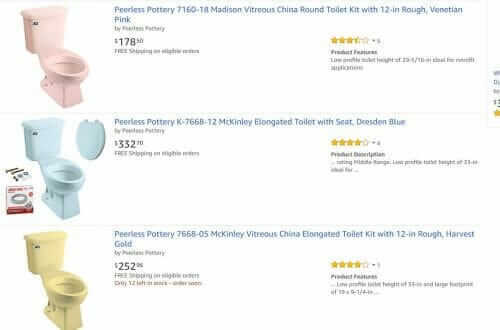 Peerless now seems is only offering three toilets in color colors, made new, in retro colors. Click right on the photo to get to these color toilets for sale! The most convenient place to buy these pink, blue, yellow etc. 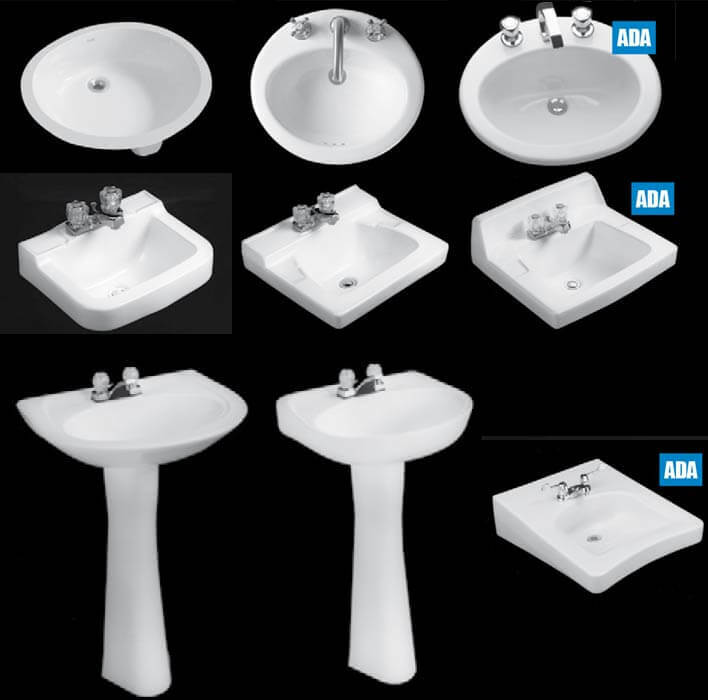 toilets and sinks for sale is >> here on Amazon << lots of colors and sinks too! Disclosure: I make a small commission if you purchase on Amazon using links in this story. 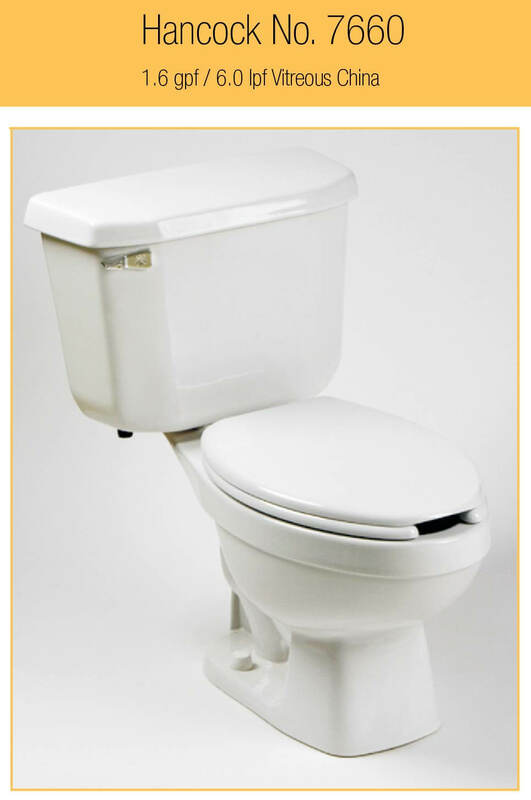 The model of toilets we offer in colored pieces is (7160, 7660, and 7668) and we now have a nationwide supplier for us. The company name is Trumbull Industries. 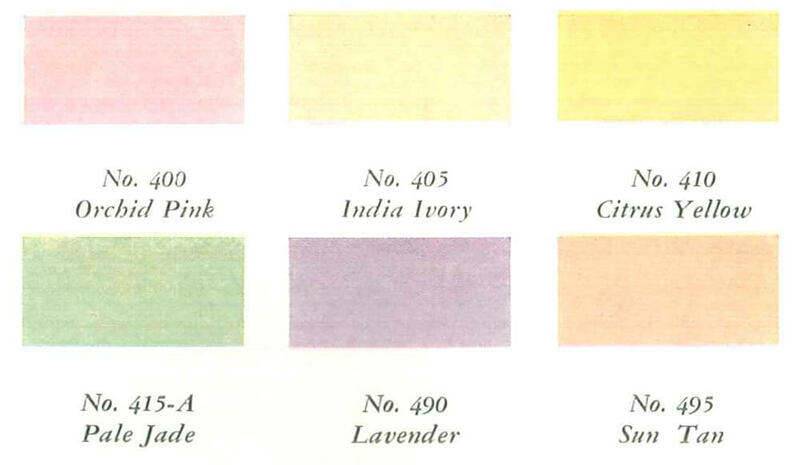 We offer Dresden Blue, Harvest Gold, Venetian Pink, Beige, Bone, Silver, and Biscuit. Update May 24, 2016: Trumbull directed reader Ashley to find their products on this site: Bath 1. Ashley advises to also look on the homepage for discount codes. Thanks, Ashley! We offer all of them, however, availability is not very high since we do not have many requests. It would be best to call Trumbull Industries and have them place one on their next order. If they get enough requests they may begin stocking them. Note the caveat: “If” they get enough requests they “may” begin stocking them. 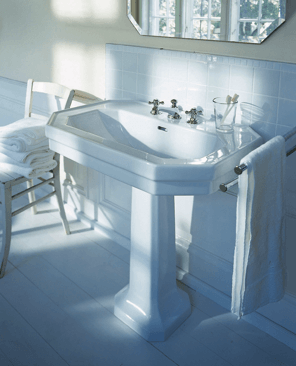 Fortunately: We think that it’s going to be a lot easier finding a pink sink — vintage, than finding a working pink toilet vintage — and even then, a vintage toilet is likely not going to be low-flow. 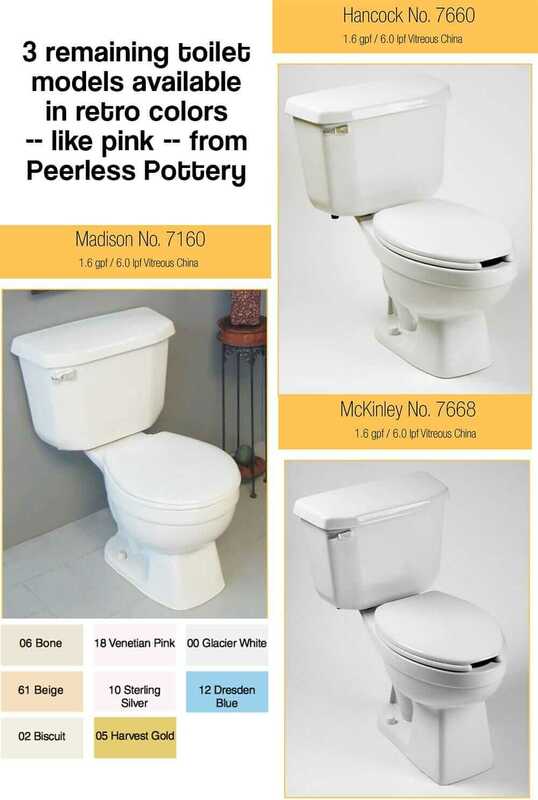 So folks, if any of your are planning to build or restore a pink bathroom using new fixtures, there’s your options. 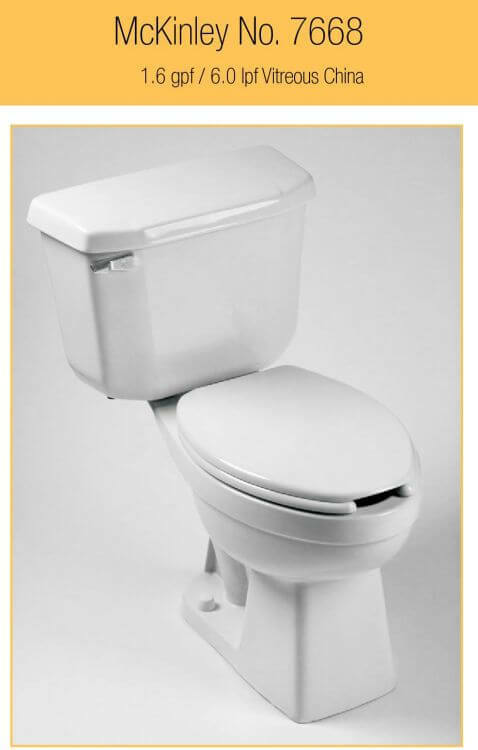 An UPDATE (2/26/2106) from reader ASHLEY: “We called Trumbull Industries and they directed us to Bath1, where they said consumers can purchase these retro colored toilets. We searched for “Pottery” and they came right up! They also have a 5% coupon available to use right now!” Thank you, Ashley, we see them! Another possibility: Contact Trumbull Industries at their main office in Warren, OH: 1-800-477-1799. Matt tells me that Peerless Pottery has just sent their first truckload to Trumbull Industries this week, so you’ll have the best luck by calling the main branch in Warren, OH and asking for Jim Nagy, who may be the best person to help you with pricing and ordering information at this time. 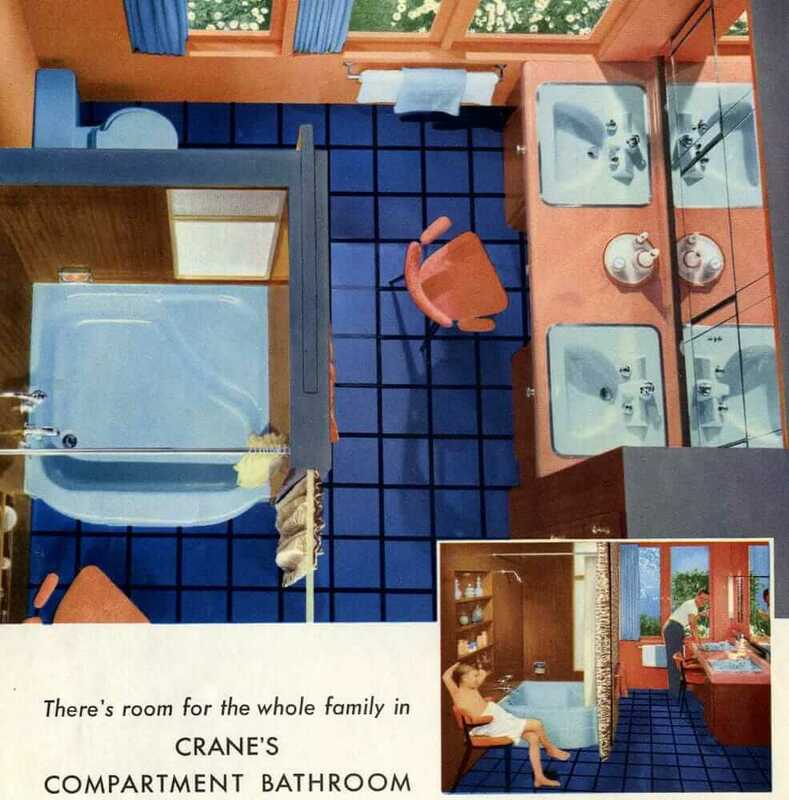 Want a new old stock bathtub — in color? Try this supplier. We recently, 6 months ago, moved to a house built in very early 50’s. 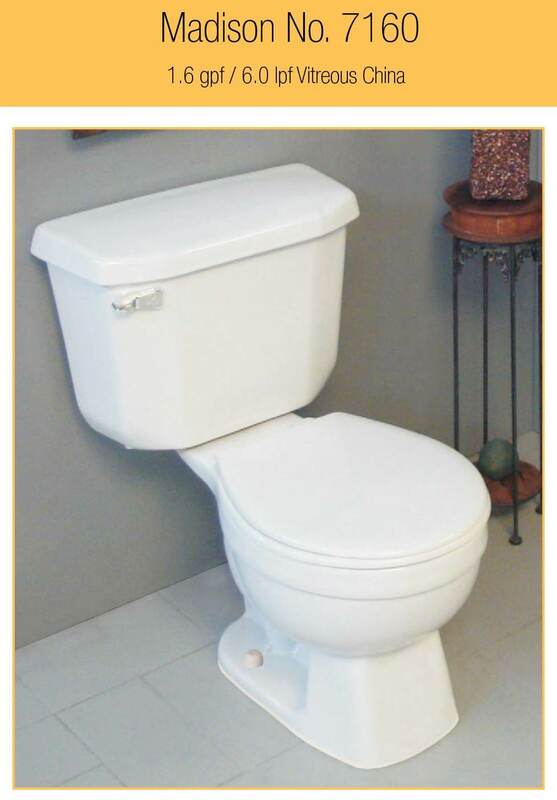 We have a blessed tub, toilet and sink ( attached to wall not attached to floor or vanity at all). I’ve planned a washroom since moving here to ‘deal’ with horrible blue colors. I found out how much we could be paid for antiques and became excited. No sales. Last week, January 2019, our professional artist daughter told me to calm down, stop hating it, it’s coming back into high design by upper class and many large overnight businesses in the very large, ocean area she lives. So now, I’m thinking of possibly rethinking design plans. I suppose it could work out. We’ll see. I need a pink toilet. a complete unit not just the bowl. I have an older model that is pink. It uses too much water. Looking for an efficient unit. 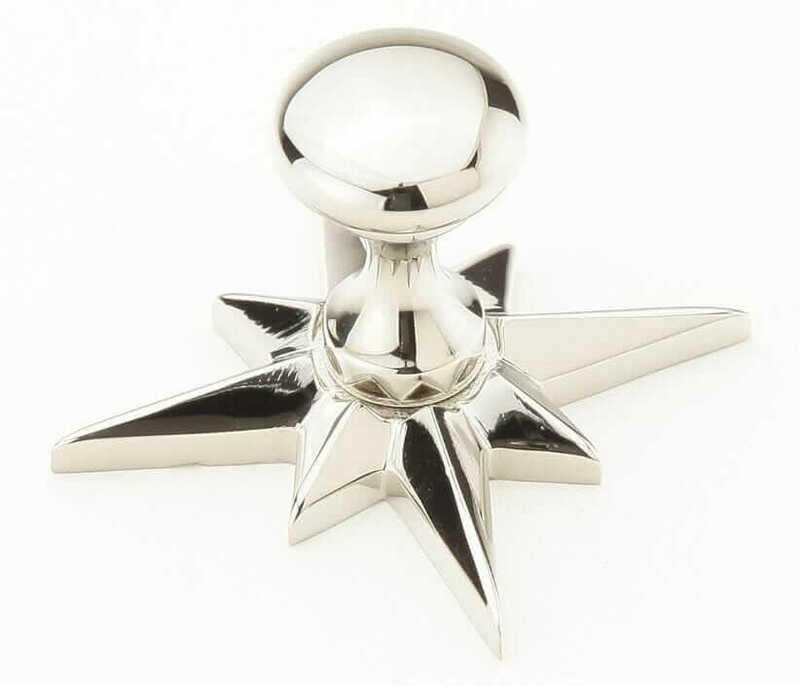 Hi Ricardo, contact Trumbull and/or Bath1 to see when they will be in stock again. We hope they haven’t been discontinued! Ricardo, I just chatted online with Bath1 and they said they are expecting an order in 4-6 weeks.